WE ARE CURRENTLY IN THE PROCESS OF CREATING TWENTY EIGHT HIGH QUALITY MANAGED OFFICE SUITES FROM 15 SQ M (160 SQ.FT.) OFFICES WILL HAVE THE BENEFIT OF AIR CONDITIONING, FRESH AIR INTAKE SYSTEM, INTRUDER ALARM SYSTEM (ON GROUND FLOOR) AND LED LIGHTING. BUSINESSES WILL ALSO HAVE USE OF SHARED FACILITIES SUCH AS FRANKING, PHOTOCOPYING, RECEPTION SERVICES AND ON-SITE MANAGEMENT. The fee will exclude business rates, electricity, broadband and telephone costs. Taking a desk within our centre allows a small business with a small budget to move out of your home without large set up costs and installation fees. 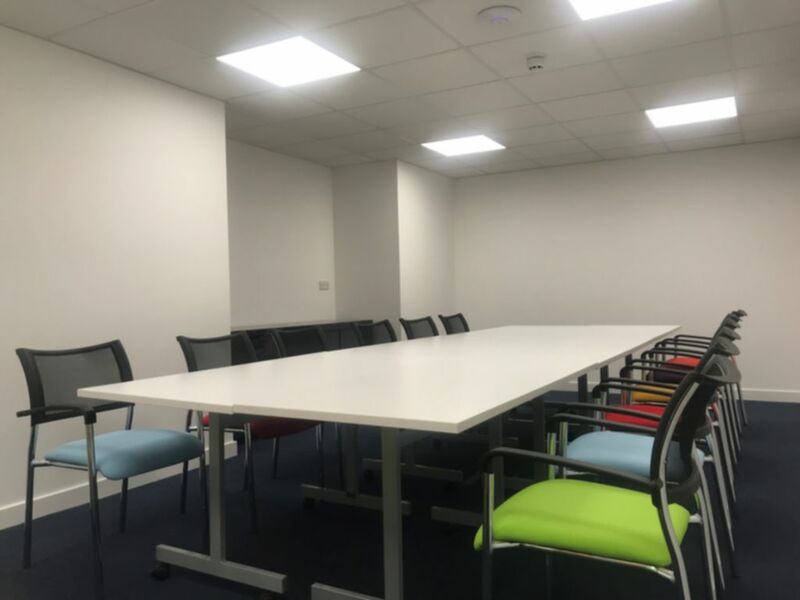 This opportunity allows individuals to utilise all the facilities within the centre including our meeting rooms, postal service and photocopying service. 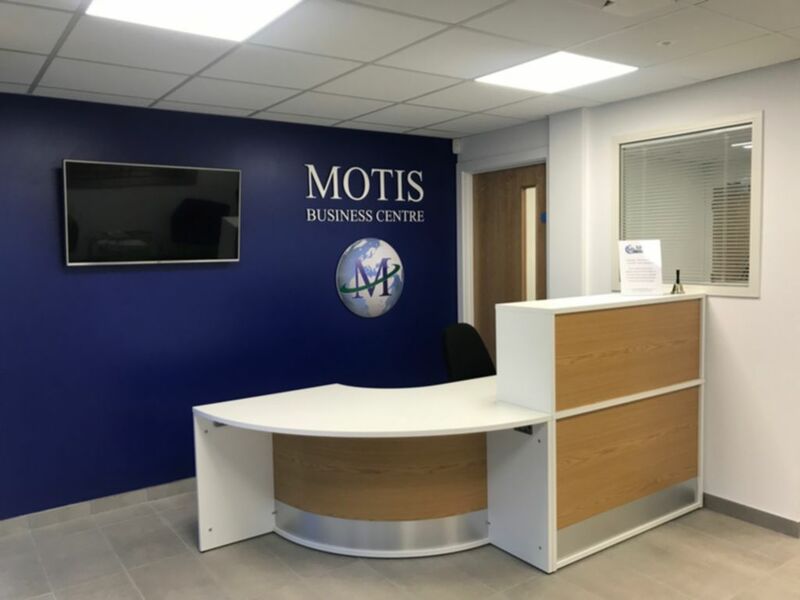 Motis Estates for themselves and their clients give notice that: 1) They have not authority to make or give an representations or warranties in relation to their property. These particulars do not form part of any offer of contract and must not be relied upon as statements or representations of fact. 2) Any areas, measurements or distances are approximate, the text, photograph or plans are for guidance only and are not necessarily comprehensive. 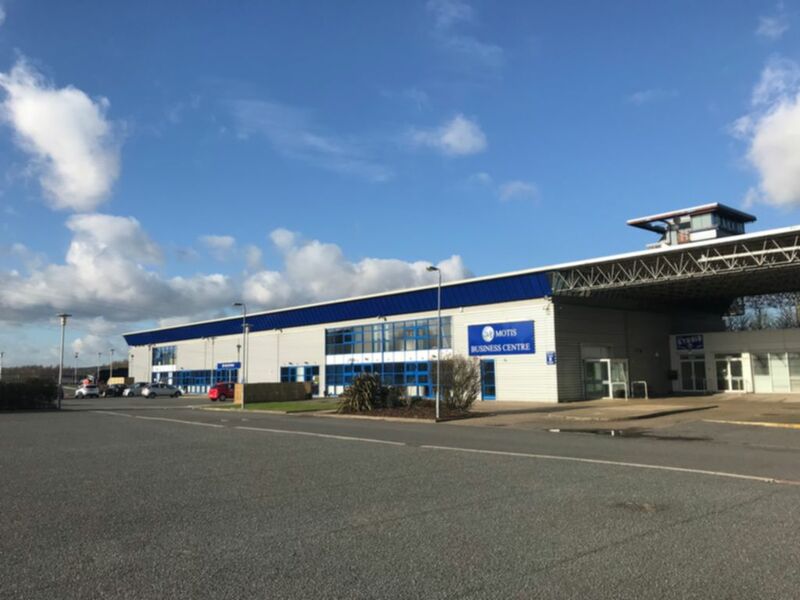 It should not be assumed that the property has all necessary planning, building regulation or any consents and Motis Estates hae not tested any services, equipment or facilities. 3) Tenants must satisfy themselves by inspection or otherwise. 4) All rents and prices are quoted exclusive of VAT unless otherwise stated. September 2017.